Green Explored: Is Nuclear Power Green or Gangrene? 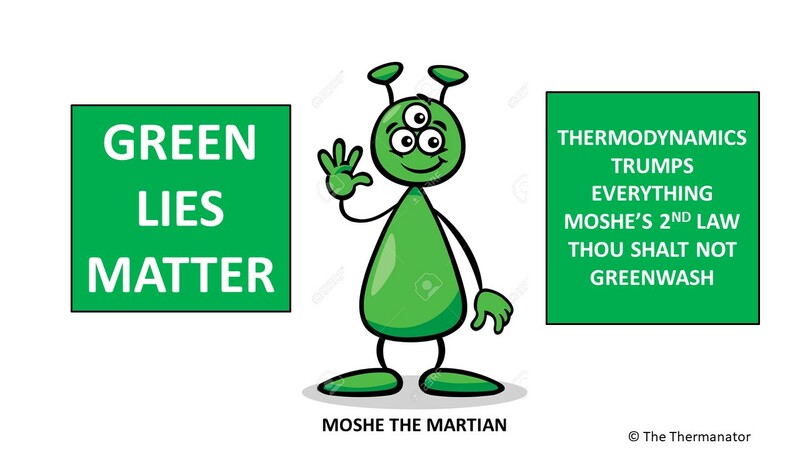 Continuing on the theme started last week on the greenness of geothermal power, this week I will opine on the green or gangrene character of nuclear power. The events in Japan are horrific and I am truly sad for the Japanese people. 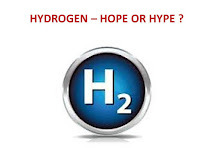 I wrote a book back in 2003 on the Hope and Hype of Hydrogen. A good friend, Dr. Hogetsu, who lives in Kobe Japan translated the book into Japanese. The book has been published and used as a university level text for students of energy policy and thermodynamics. I was with Dr Hogetsu in Kobe back in 1997 just after the Kobe quake. I therefore have a particularly strong bond with Japanese people and words cannot express my sorrow for their suffering. I will put aside the safety concerns of nuclear power in my analysis of the shade of green or gangrene nuclear power should be given. Let’s simply analyze the marginal cost of avoided carbon dioxide emissions when compared to a state of the art combined cycle gas fired power generation station. This is the same comparison I did for the Bloom Box and the Raser geothermal plant in Utah. The capital cost of a state of the art nuclear power station is now pegged at $ 10 million per megawatt of capacity. The natural gas fired generation station by comparison has a capital cost of approximately $1 million per megawatt. Amortizing the added $9 million per megawatt over five years (a not too fast payout) the utility will need to charge an extra $1.8 million a year for the capital recovery alone. Let’s assume the uptime is 8,400 hours per year for both types of generation stations. This equals $214 per megawatt hour of power generated. At $5 per million BTUs and a heat rate of 7,000,000 BTU per megawatt hour the operating cost for natural gas is $35 per megawatt hour. Giving nuclear a similar operating cost for uranium, labor, security and waste storage for thousands of years is likely not to be the case but for argument sake let’s say the operating cost of the nuclear station equals that of the natural gas station we have an added marginal cost of $214 per megawatt hour. To be kind to the nuclear option I will not assign greater carbon footprint for the mining and enriching of the uranium when compared with the extraction of natural gas from the ground. I am certain that the nuclear plant has a carbon footprint disadvantage in getting the fuel from the earth and ready for use in the generation station but I will set that aside. As I stated last week the carbon dioxide emission per megawatt hour of power generated from a state of the art combined cycle natural gas fired station is 0.37 tons. Dividing the $214 per megawatt hour by the 0.37 tons we get the marginal cost for avoided carbon dioxide emissions for the nuclear power plant to equal $578 per ton. Only the Bloom Box is worse and this is twice as bad as Raser the wealth eraser. Perhaps that horrible dictator Mr. I Am A Dinner Jacket who lives in Terror Ran should read this blog. Iran has the second largest natural gas reserves in the world (second only to Russia). If the holocaust denying dictator wants electric power instead of absolute power he would better serve his people by installing combined cycle natural gas power generation stations rather than his “peaceful” nuclear stations. 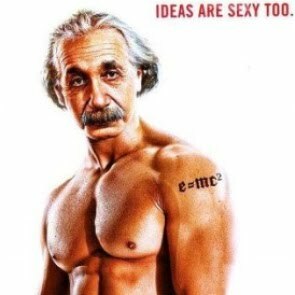 The truth is he want bombs not electrons and he does not give a hoot about the marginal cost of avoided carbon dioxide emissions. If he stopped breathing the earth will save about 400 pounds a year of carbon dioxide emissions and I would gladly pay a high marginal cost for these avoided carbon dioxide emissions. The latest news on Colonel Klink in Tripoli is that he has a no fly zone over him. It may be better if he too had a no breathe zone. One question about the Colonel is does he buy his outfits from Dior? Time to show him the Dior as well. This is exactly what I have been looking for, an actual cost and carbon payment for nuclear power from mining to storage. Forgive me for being dense, put I am unclear as to what the final result for this is in therms of $ per megawatt hour. Also, I believe it would be a better representation if the true cost of mining the uranium ore were included. Thank you sir. To me this information is critical to discussing the fallacy of "green" nuclear energy.